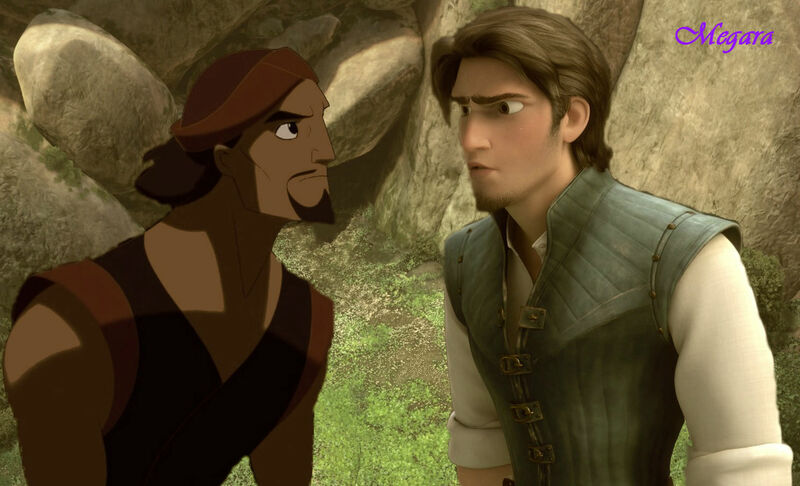 Brothers. . HD Wallpaper and background images in the disney crossover club tagged: disney crossover sinbad flynn. This disney crossover photo might contain hip boot and thigh boot. I can see them as brothers. Love their expressions. I definitely see them as brothers and best friends.